A good home security fence is impenetrable at every point. Your residential fence is not just a pretty addition to your landscaping. It also provides an extra level of safety for you and your family. Finding a balance between aesthetic appeal and practical function is important. 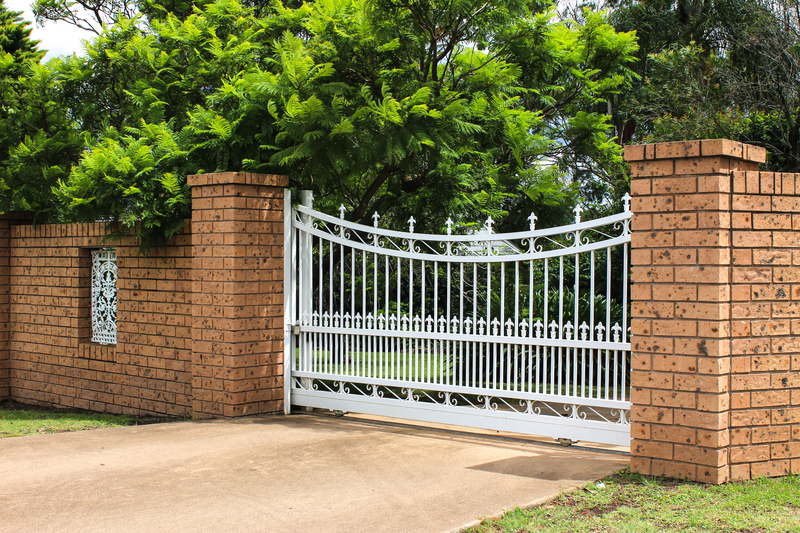 So, how do you choose the right fence for your home security? Read on to find out. A good home security fence does not provide a place for burglars to hide. While a tall, solid privacy fence is nice for shielding you from the eyes and noises on the street and sidewalk, you may not want to choose this kind of fence if you are especially worried about burglars. When your gate is locked, you don’t want anyone to still be able to circumvent your fence. Fences that have horizontal slats or components, such as chain link fences, are easy to climb over. You can prevent this by installing a fence that has only vertical slats, that is very tall, or that has anti-climb spikes. However, be sure to check in with your local homeowner’s association; some HOAs have specific rules about the size and type of fences that you may erect. A fence is only as strong as its weakest point, so take a moment to consider where your fence’s weakest points are. How difficult is it to open your gate? You may want to consider a lock. Are your fence posts solid? If not, you may want to have them installed in concrete. Can your fence be climbed? Perhaps opt for anti-climb spikes. Taking an inventory of your fences weak spots and acting to correct them can ensure that your fence is impenetrable. This entry was posted on Monday, September 19th, 2016 at 3:03 pm. Both comments and pings are currently closed.